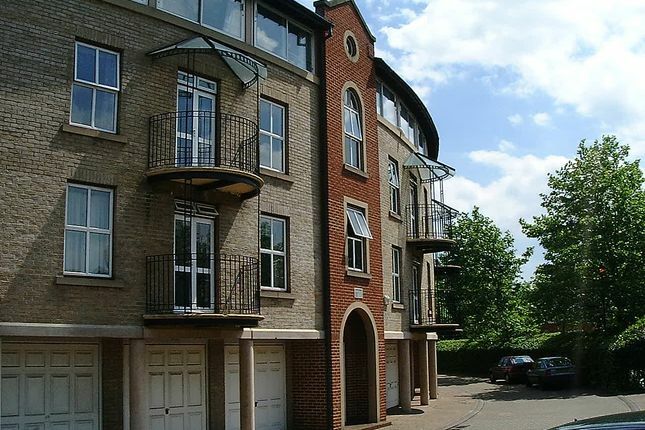 A two bedroom ground floor apartment located in the popular area of Ocean Village. The property comprises: Entrance hall leading to l-shaped lounge / diner and through to a fully fitted kitchen. The kitchen has a fridge/freezer, dishwasher, washing machine and electric oven and hob. From the lounge 3 large arched 'french door' style windows lead to a private patio garden with views of the communal gardens. From the lounge a small number of stairs lead to two double bedrooms, a newly fitted bathroom with shower over the bath and good size landing. The master bedroom also benefits from a half moon shape balcony. The property also comes with a garage and some visitors spaces.